We have a special offer for the men and women risking their lives for us on a daily basis. 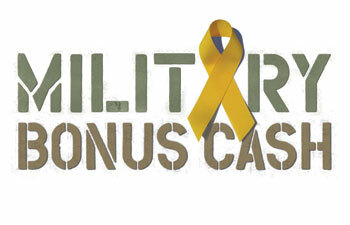 If you’re an Active, Active Reserved, Retired Military or Retired Military Reserve, then you are are eligible for up to $500 in bonus cash under our Military Incentive program. This offer is for 2012 model year vehicle purchases and leases on all new vehicles. To see the full details of the program, including restrictions, visit our website or contact us at the dealership.